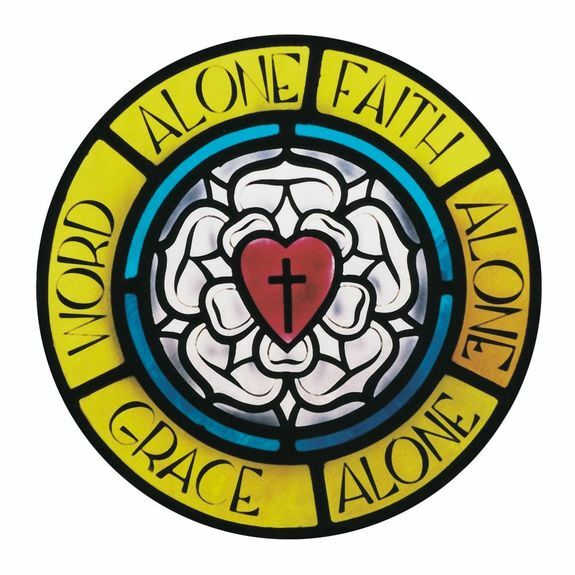 Holy Cross Lutheran Church is founded on the Word and Sacraments, standing firm on the Lutheran Confession resulting in a church family that is praying, loving, growing, and focused on reaching out with the Gospel to meet the needs of people. The Bible is God's inerrant and infallible Word, in which He reveals His Law and His Gospel of salvation in Jesus Christ. The scriptures are the sole rule and norm for Christian doctrine. As a member of the Lutheran Church - Missouri Synod (LCMS), Holy Cross is dedicated to Christian education and missions. The LCMS supports over 2,000 elementary and 5,000 pre-schools, 60 high schools, ten colleges, and two seminaries. LCMS is active in all fifty states and in more than 25 foreign countries. These statements of doctrinal position explain what The Lutheran Church—Missouri Synod teaches about key scriptural and confessional principles.